We treat all members of your family. A High standard of care in the most convenient setting possible. For over 15 years now, our dentists have been offering a full range of options to ensure that you have the total dental care that you need. Patients of all ages are seen at our office in Fall Church, so your whole family can be seen at the same office. Formerly known as Willston Dental Center, our three dentists have the experience you need for whatever services you require. Just give us a call today at (703) 237-4521. You will always treated like family when you’re in our office because we work to get to know you and what makes you smile. Dr. Allie Tran, Dr. Selina H.O. 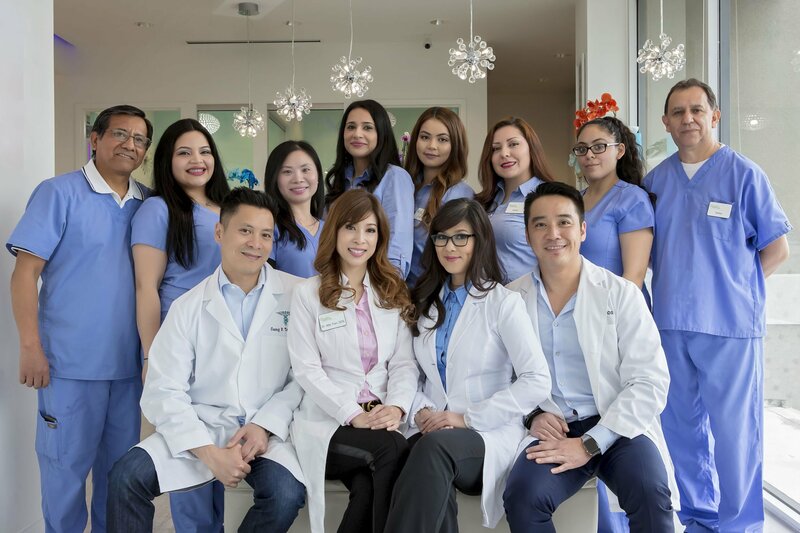 Tran, and Dr. Travis T. Le are prepared to offer you whatever you need to get your dental health in top form. To keep you happy, we offer convenient hours to accommodate school and work schedules and ensure that your dental care doesn’t have to be a secondary priority. 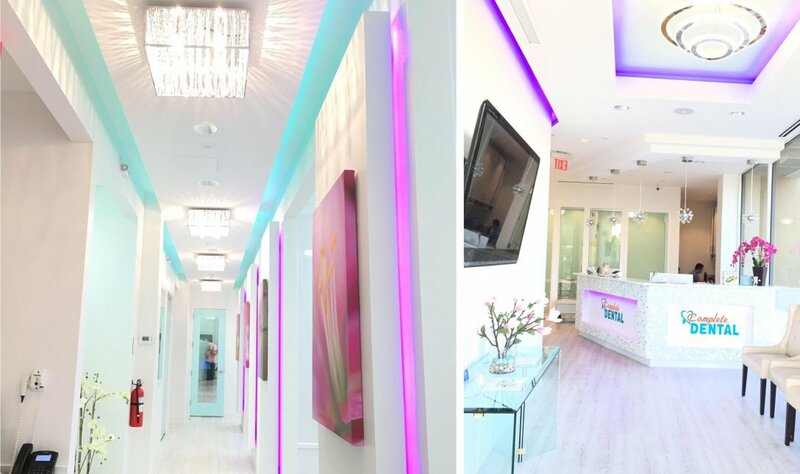 We have a cutting edge office that offers the latest advancements in dental care and accept most insurances. Being aware of the newest trends in dental technology is just one of the ways our staff strives to make it as easy as possible for you to get the care you need. Our Falls Church office is conveniently located even for clients who drive from Arlington. As our patient, we strive to offer you the best of the best. No matter what services you require, we will work with you and your insurance so that you can keep that smile strong. We offer a free consultation to examine your dental health. This allows us to know exactly what you need. To schedule your free consultation, call us now at (703) 237-4521!